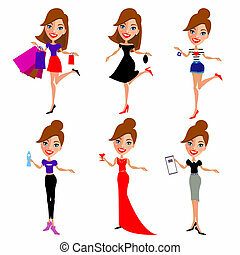 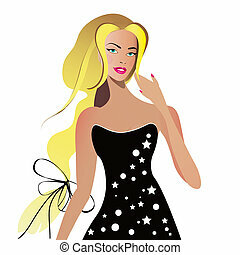 Beautiful woman. 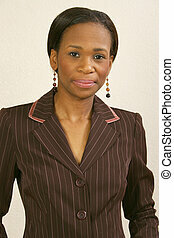 Beautiful 25 year old african american woman outside. 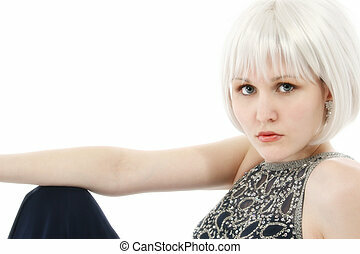 Beautiful woman laying on railroad tracks. 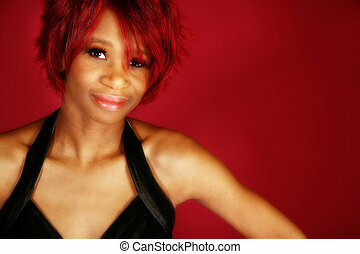 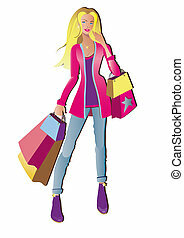 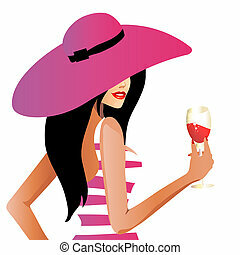 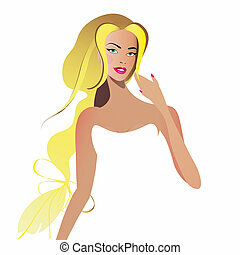 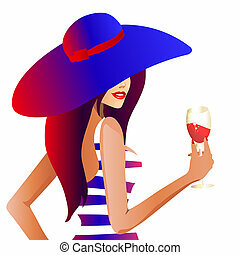 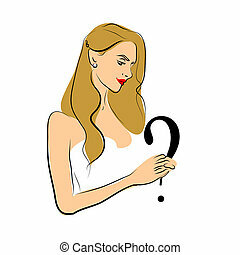 Beautiful twenty something African American woman over red background. 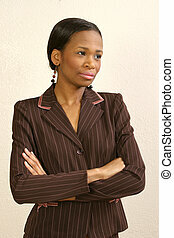 Beautiful African American 21 year old woman sitting on outdoor staircase. 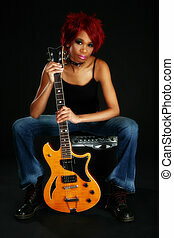 Beautiful young African American woman sitting on amp holding electric guitar over black. 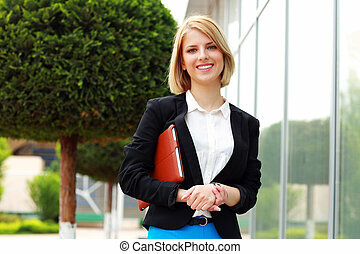 Beautiful 25 year old african american woman against office wall. 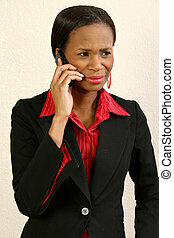 Beautiful 25 year old african american woman in suit on cellphone. 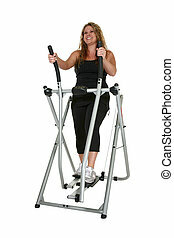 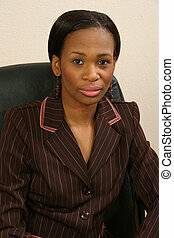 Beautiful 25 year old african american woman in suit behind office chair. 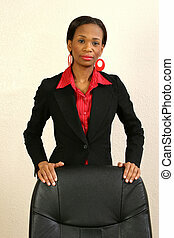 Beautiful 25 year old african american woman in suit portrait in office chair. 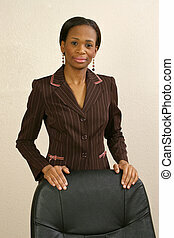 Beautiful 25 year old african american woman in suit sitting office chair. Looking away. 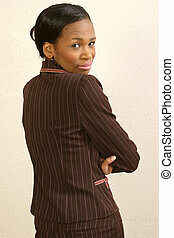 Beautiful 25 year old african american woman against office wall looking over shoulder. 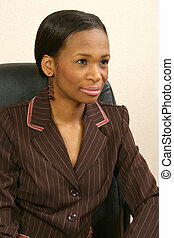 Beautiful African American woman dressed as Anime Goth Doll. 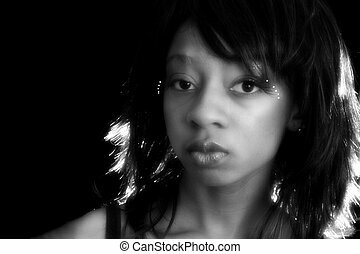 Beautiful 25 year old african american woman casual portrait outdoors.